Welcome to The Meadows at Country Place, an Assisted Living Care Center located in Sacramento, California within the Pocket-Greenhaven area, a beautiful place of man made lakes surrounded by an abundance of trees. We are a team of unique, caring individuals committed to providing the highest quality of life to our residents facing many physical and/or memory challenges. We are situated just across the street from Eskaton Nursing Home and about a hundred yards away from Lake Greenhaven where visitors can take their loved ones on a walk in Lake Greenhaven Park. At The Meadows at Country Place, we adapt to our residents’ changing needs and circumstances. 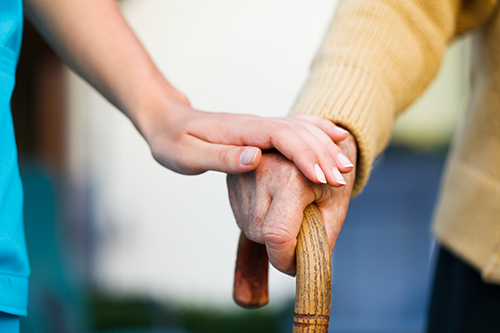 Rest assured that we are dedicated to providing a continuum of care with dignity, respect and compassion. The Meadows at Country Place owner’s are committed to providing the highest quality personalized care with dignity and utmost respect, at all hours of the day and night.